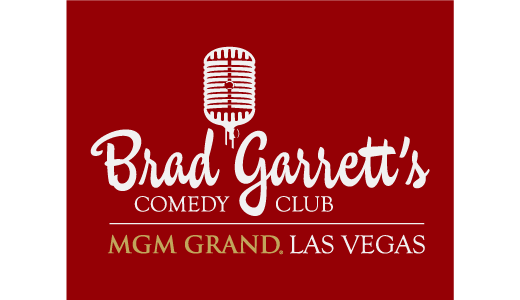 Home » Faqs » Does Brad Garrett perform every night? No, all of Brad’s performance dates are listed on the schedule and are subject to change. Currently, Brad performs approximately one to two weeks per month. However, regardless of whether Brad is on the bill or not, there will always be three great comedians at every show. We don’t like to brag, but we only bring in comics who are pretty darn awesome. Come join us and see for yourself!